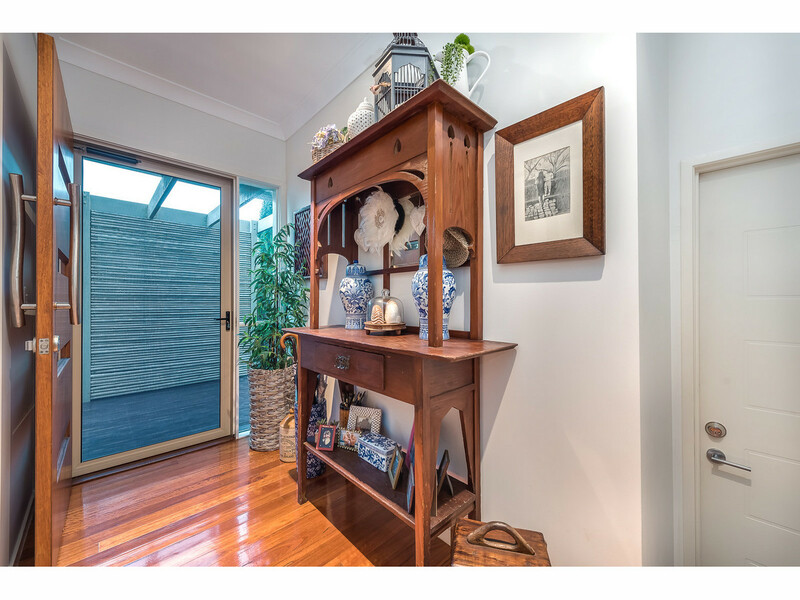 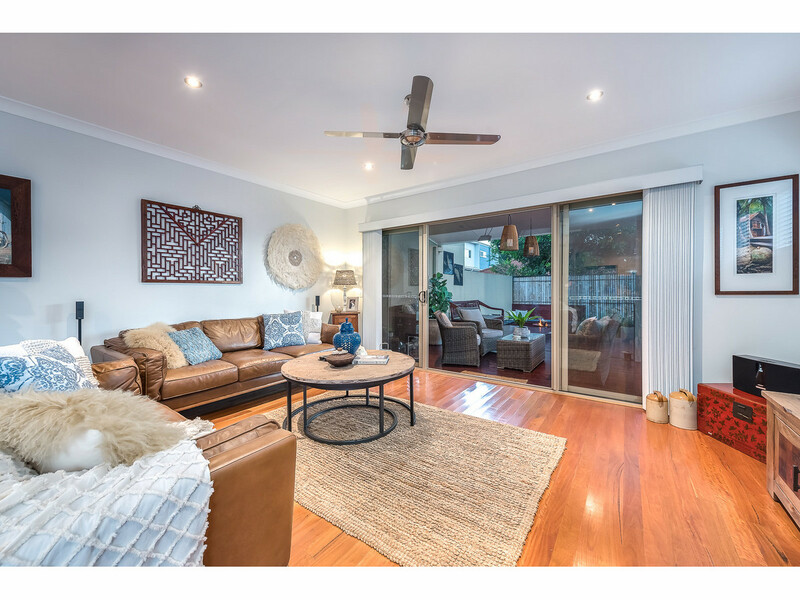 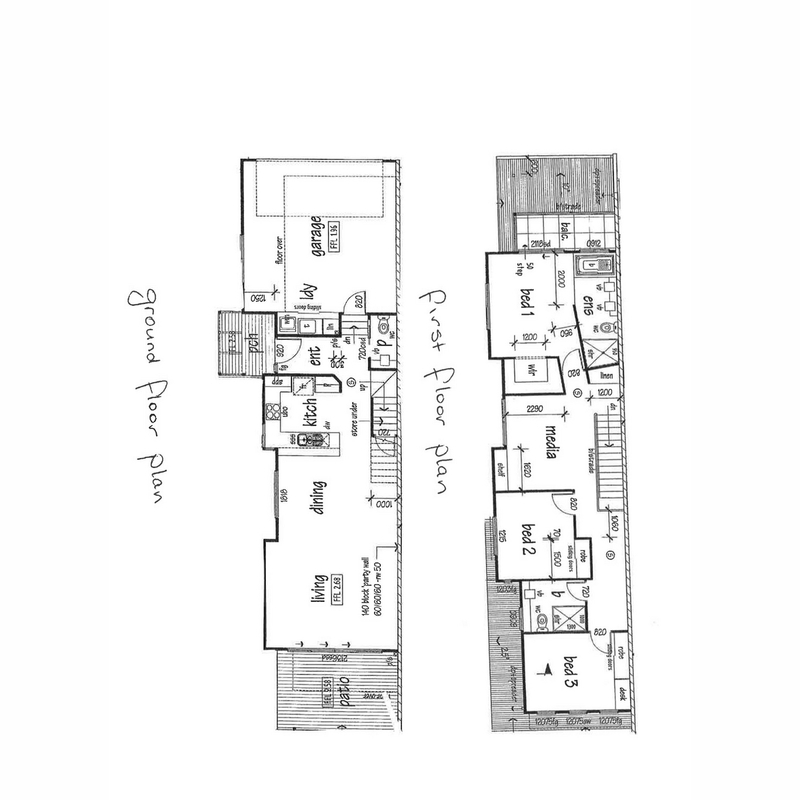 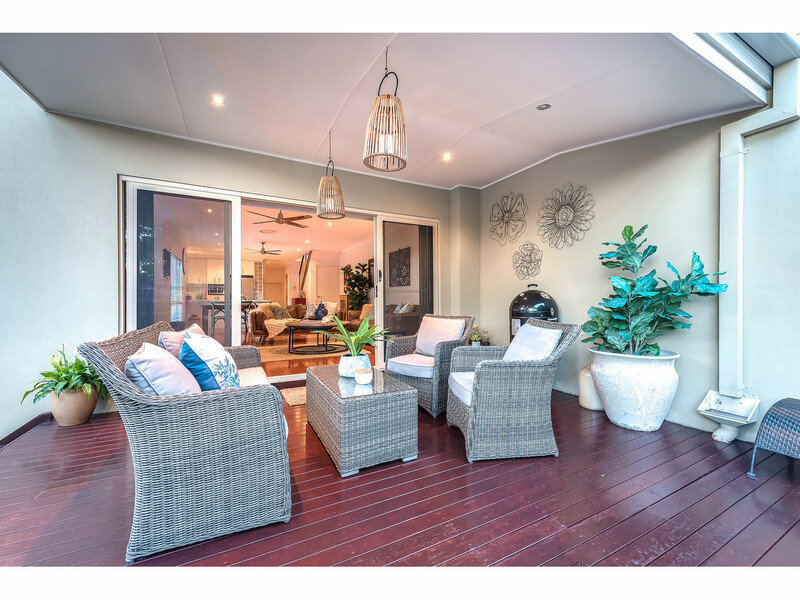 You will be impressed with how the internal living area of this stunning duplex flows through to the outdoor entertainment area, creating a visual impression of continuity. 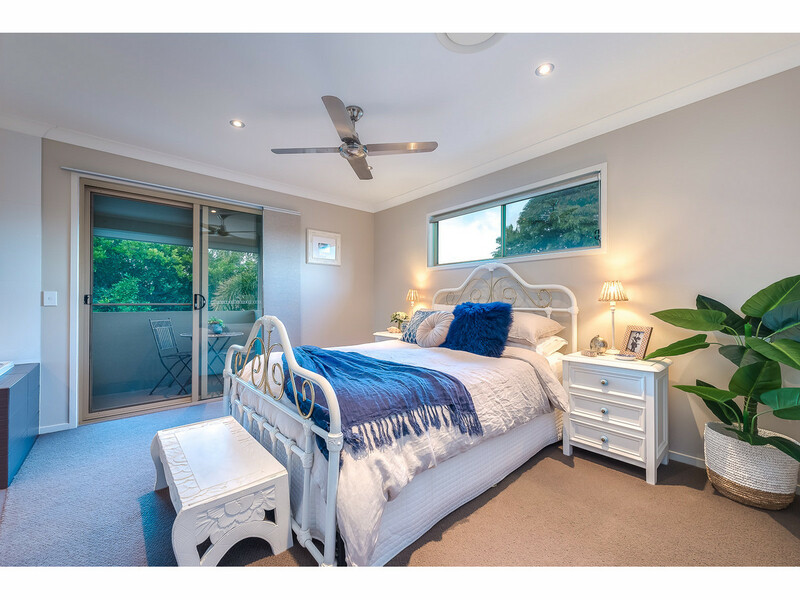 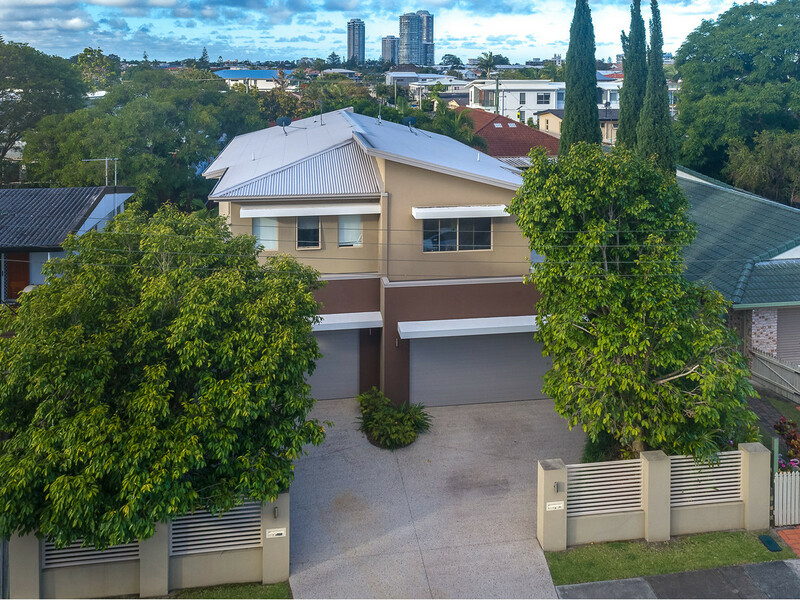 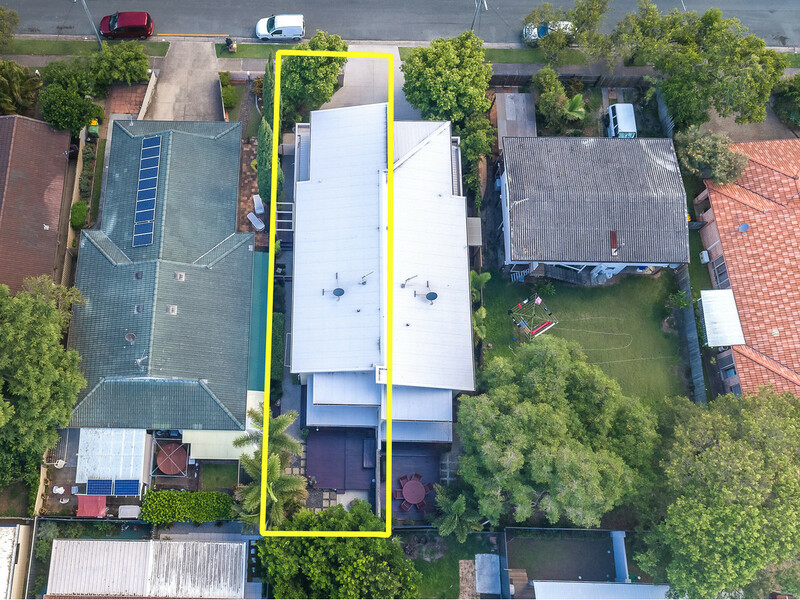 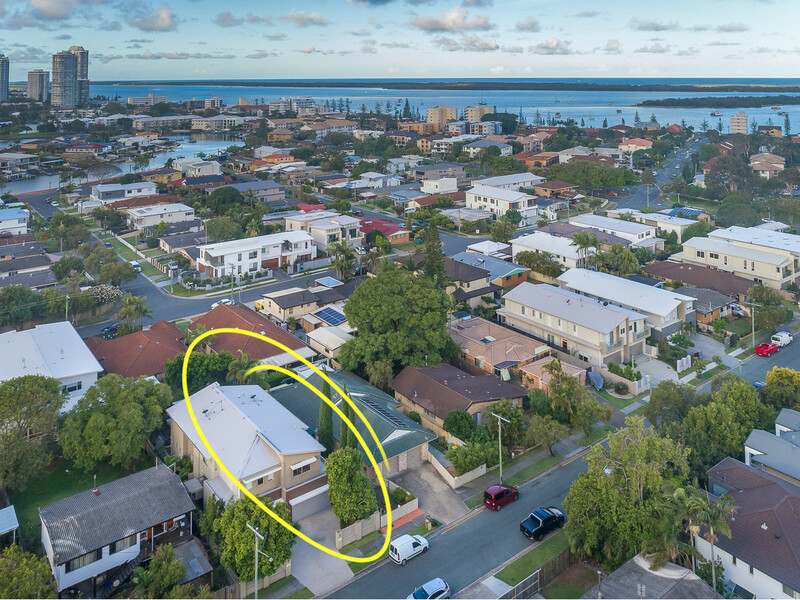 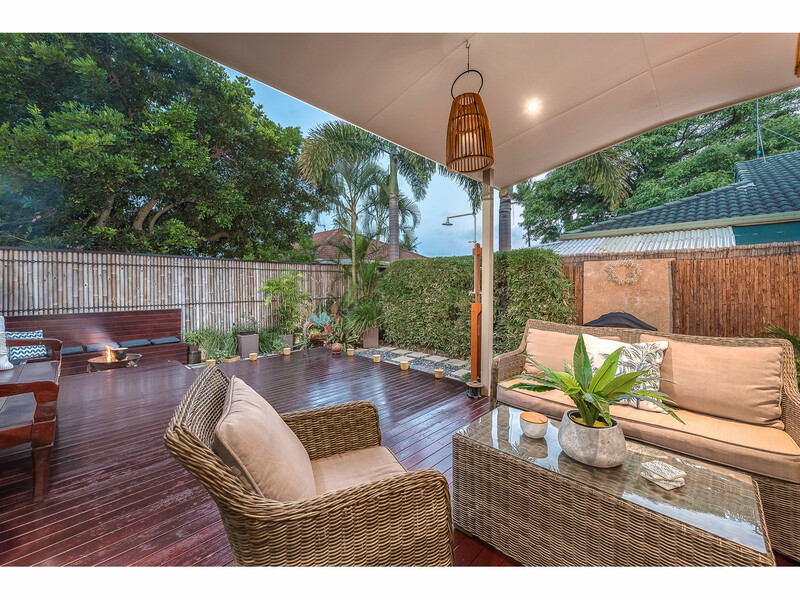 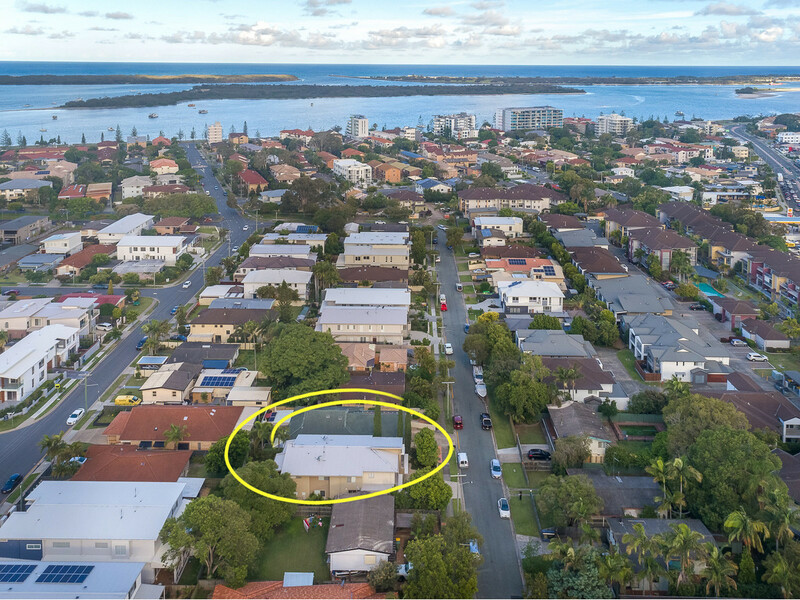 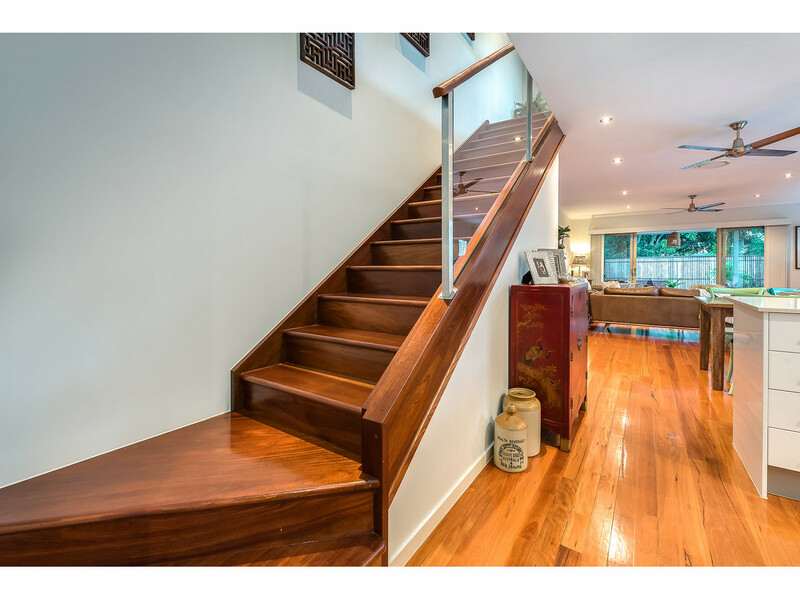 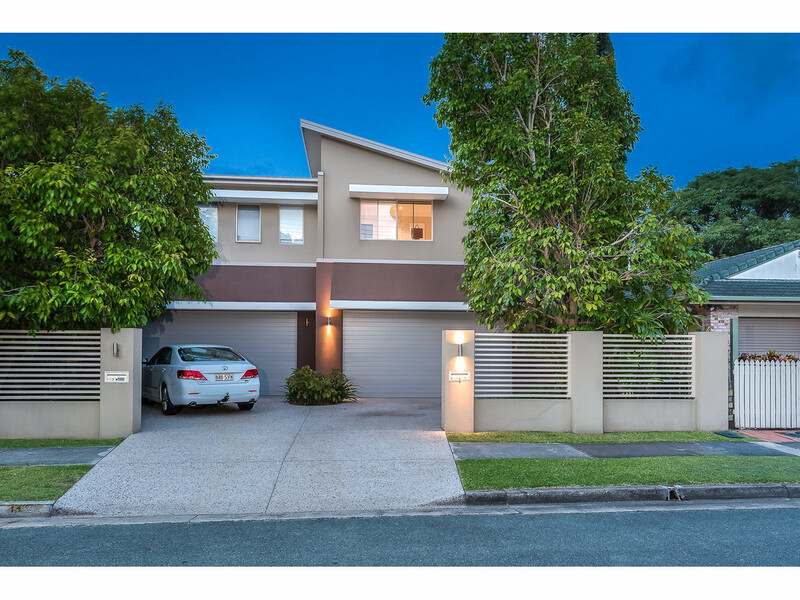 With close proximity to the Broadwater, this home is all about lifestyle and tranquillity, whether it’s enjoying a leisurely walk along the waterfront or just relaxing in the privacy of your outdoor haven sipping champagne, this property is a must to inspect. 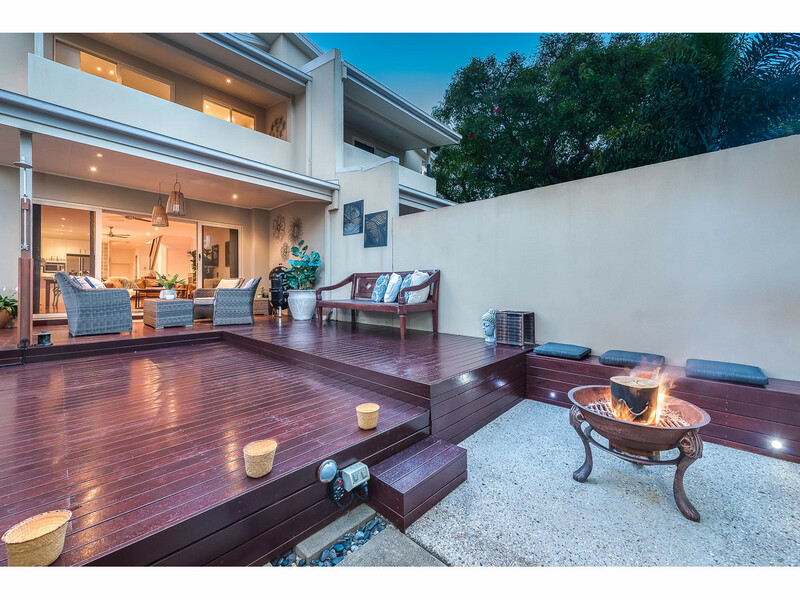 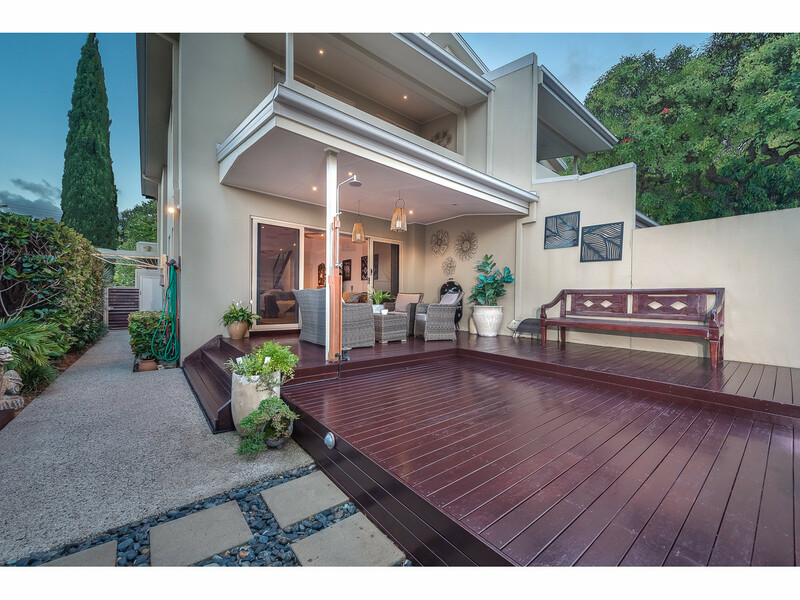 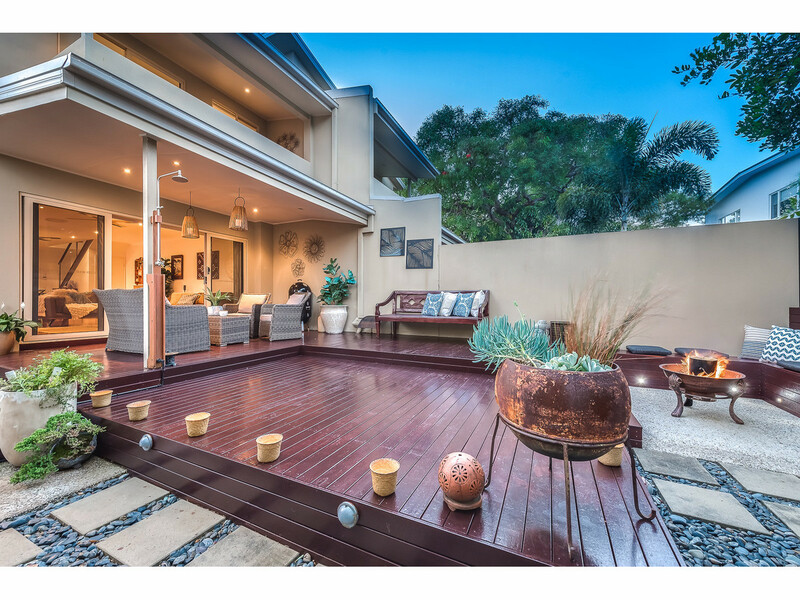 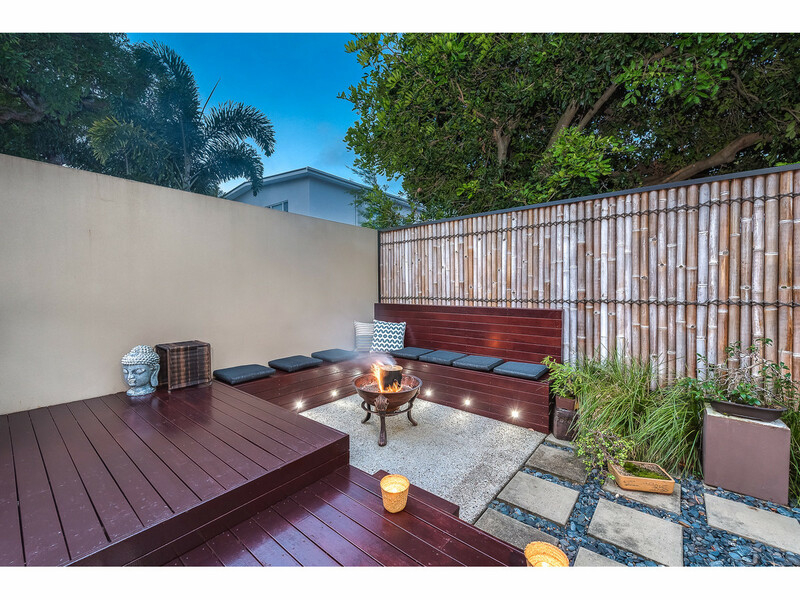 - Outdoor entertainment area incorporates timber decks and an amazing fire pit area. 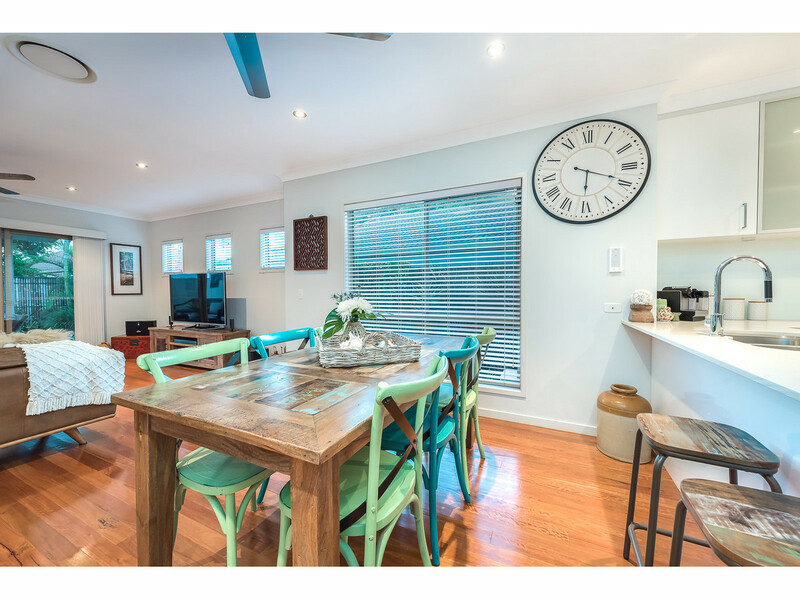 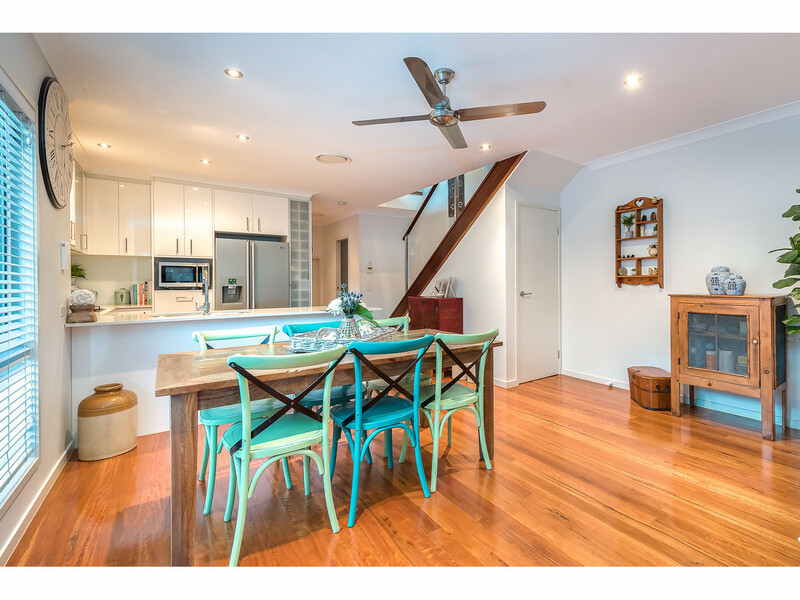 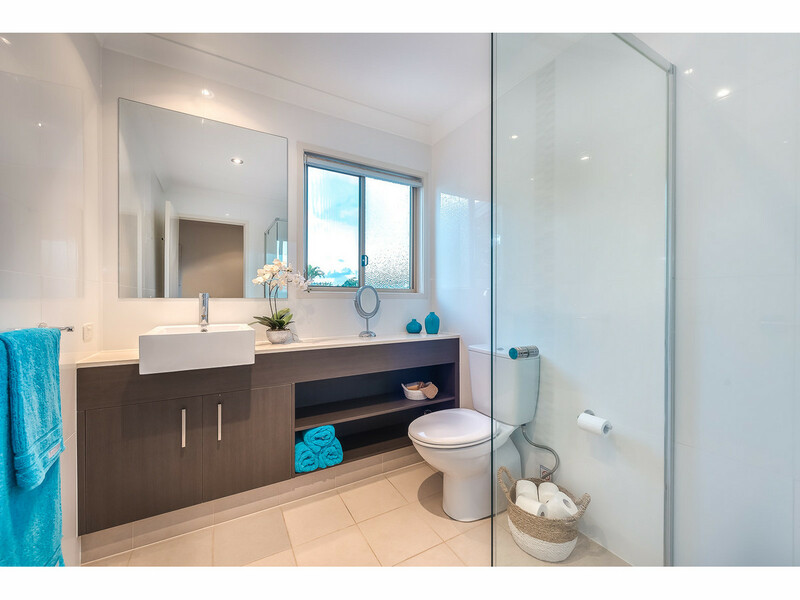 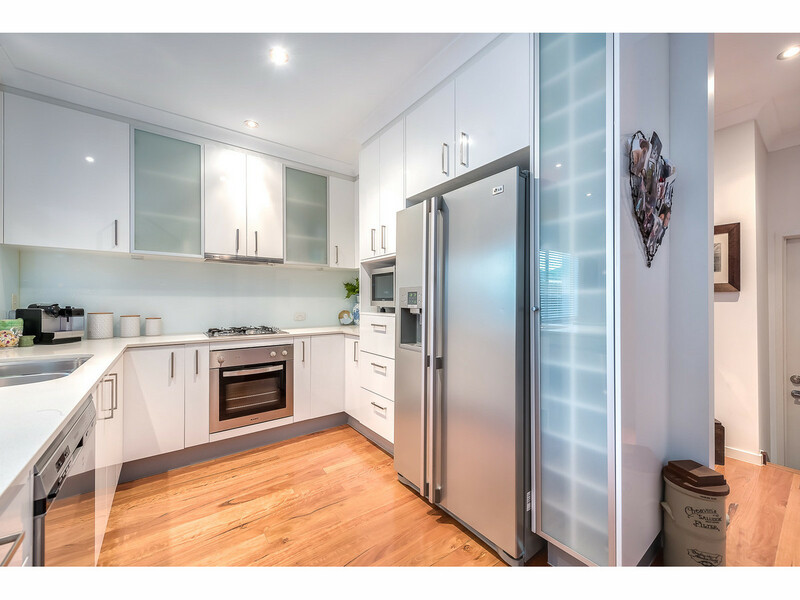 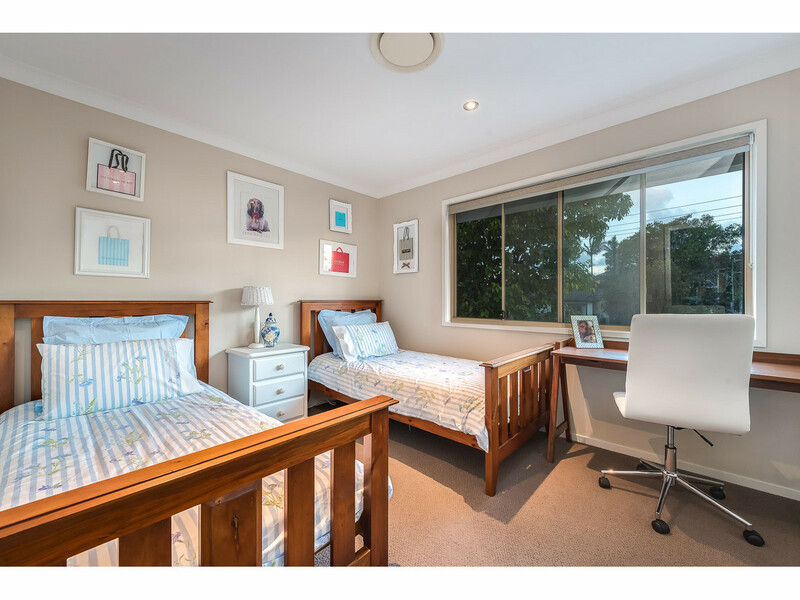 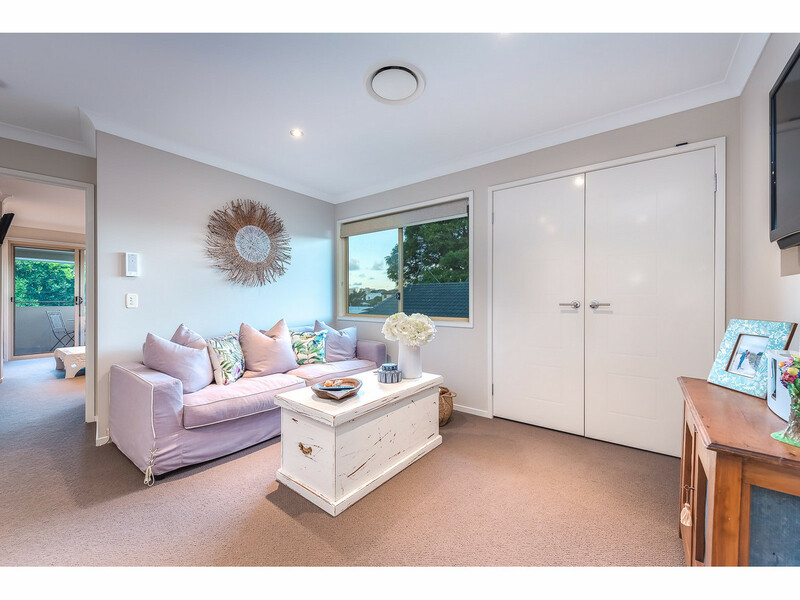 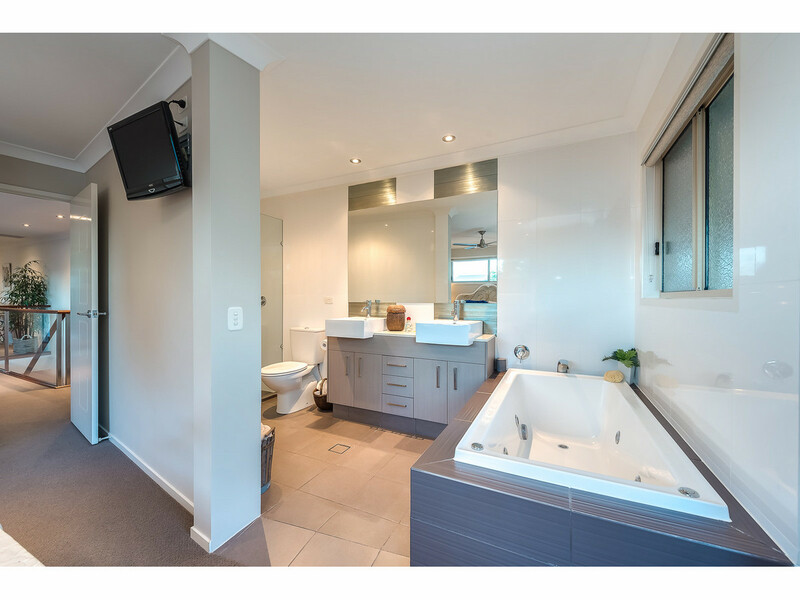 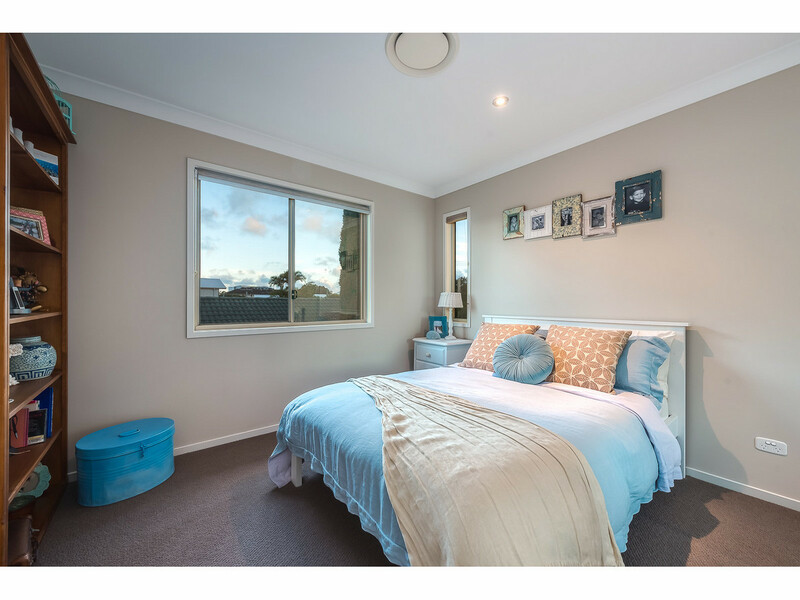 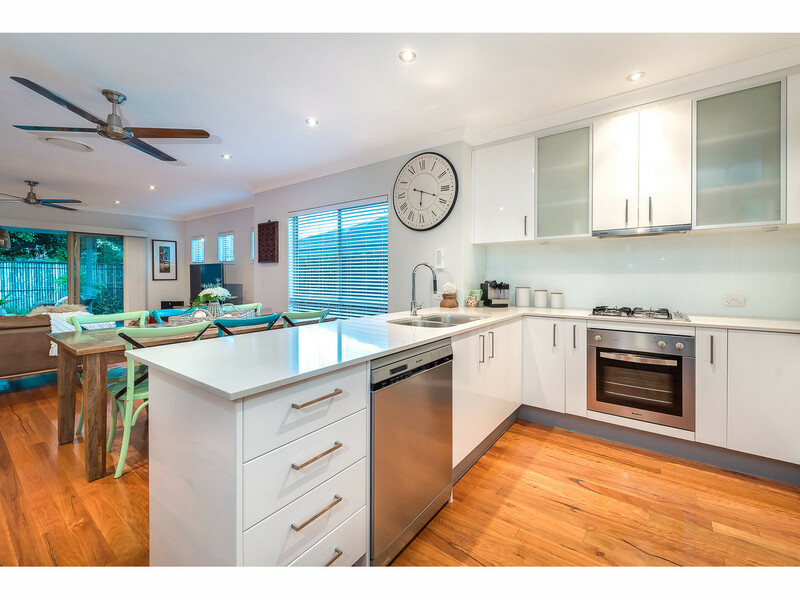 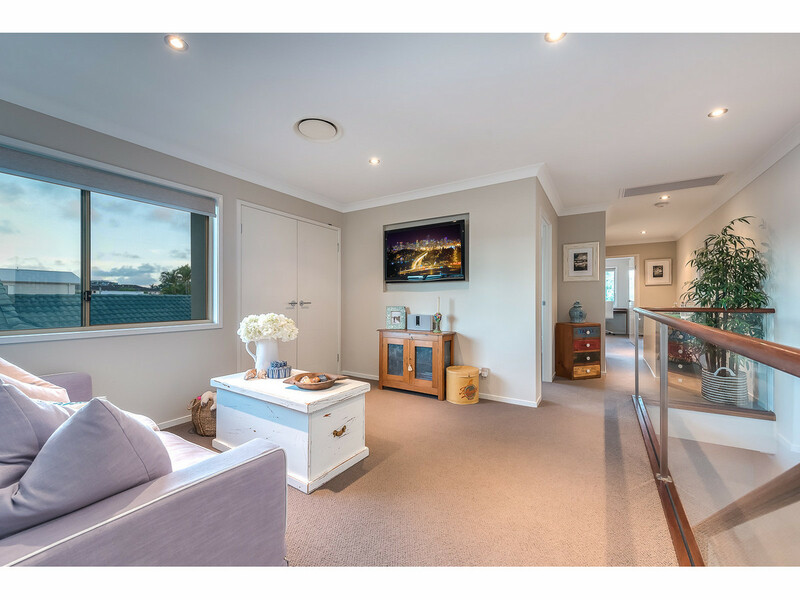 Situated in the heart of Biggera Waters, most amenities are within a short stroll. 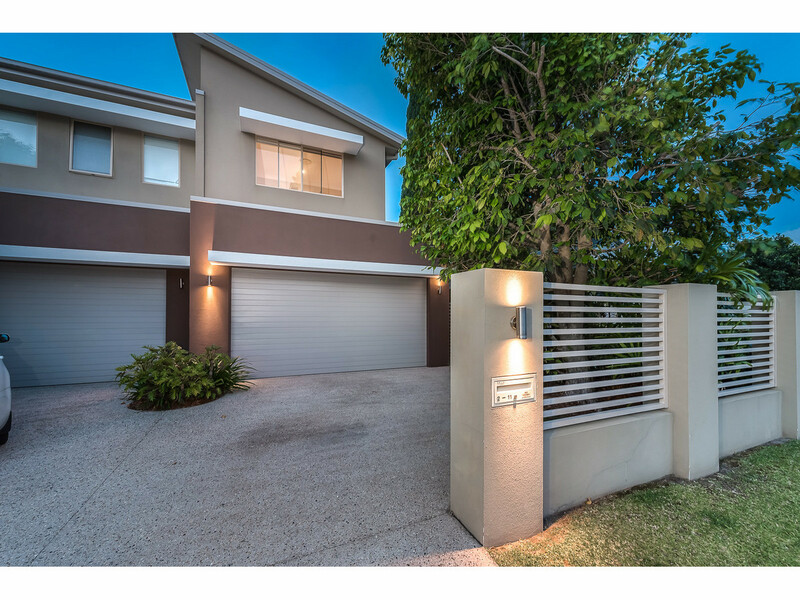 Runaway Bay and Harbour Town shopping centres are only a few minute drive and there is easy access via public transport to Griffith University & the new Gold Coast Hospital.